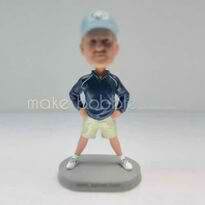 Personalized custom coach bobbleheads - a love more than a gift! America's national sport is a battle of teams, but the interaction between batter and the pitcher is a game of individual conflict, backed up by the team members in strategic positions on the field. 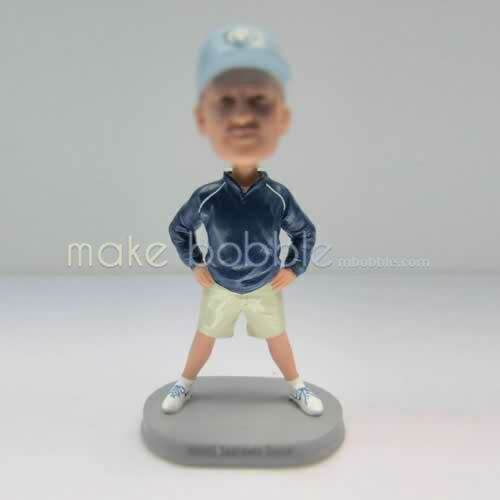 Baseball is a combination of individual performance and team effort, but unlike the actual game, our baseball Bobbleheads are designed to suit all players and fans. Choose as your subject a favorite player from the current season or from the greats of the past.